The only international agency for arranged gay marriages is operated from India and currently has 26 people of Icelandic ethnicity registered, reports Gay Iceland. “We have three females and 23 males with Icelandic ethnicity. Most of them are looking for a partner in Iceland itself; only four of them are looking for partners abroad, like in the US and the UK,” says Urvi Shah, CEO of Custom Soul Connection LLP, which runs the International Gay Marriage Bureau Inc. Without going into details she adds that most of these people are currently not living in Iceland, but in other places of the world. Arranged marriage is a bit of an alien concept to Icelanders but very common in countries such as India, but almost only for heterosexual couples. “This is the first agency for homosexuals, yes. We started the company in December 2015,” says Urvi and explains that “arranged marriage” really is an Indian concept. 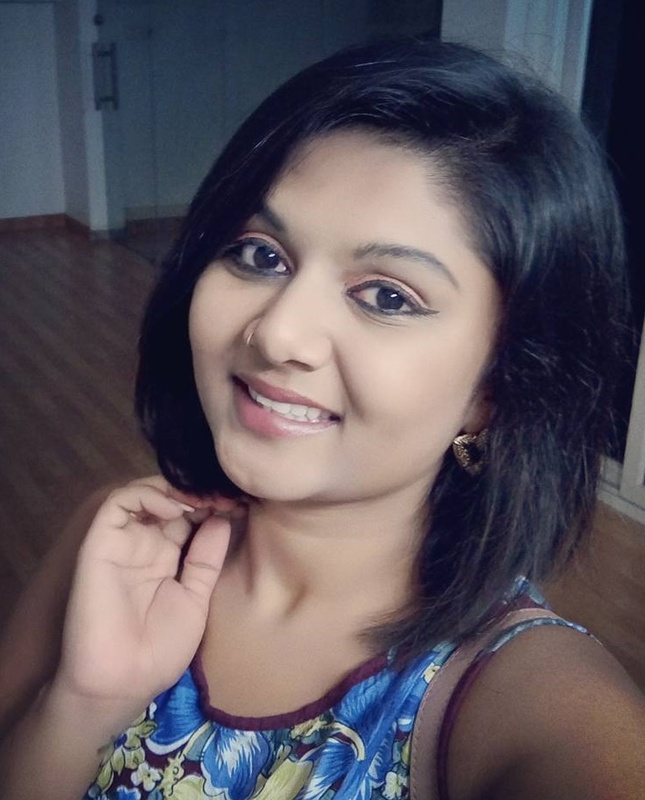 Urvi discovered that on conventional dating websites for homosexuals fake profiles are very common and majority of the people registered there are looking for one night stands or short-term relationships. “On the other hand, there were people looking to get settled with a partner and form a family. Here, I came up with the “Arranged Marriage” system where we help them to find a like-minded person. My idea was to set up this company in PAN India, but it was against the law. So I set the company up in the US,” explains Urvi, who operates her business from Ahmedabad in India. The agency accepted the first registration from an Icelander, a woman, in January. 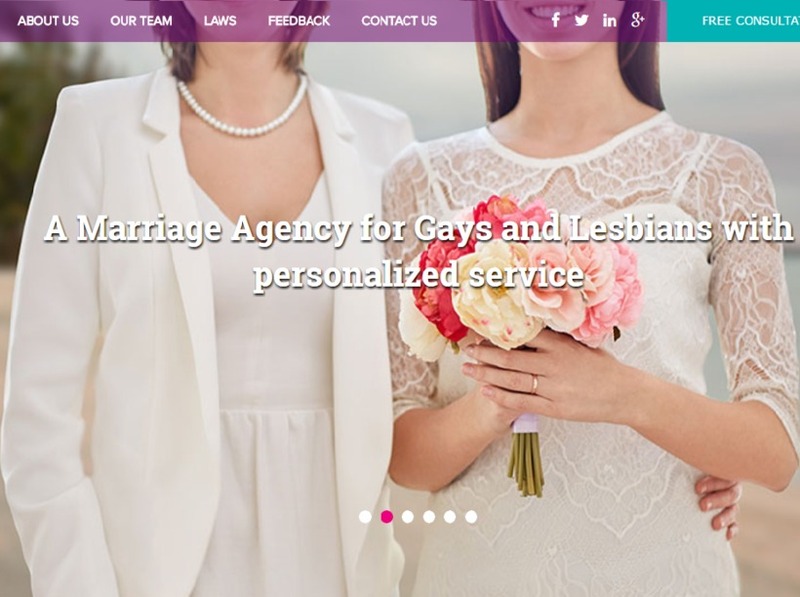 Urvi Shah, CEO of Custom Soul Connection LLP, which runs the International Gay Marriage Bureau Inc. Screenshot/ International Gay Marriage Bureau Inc.